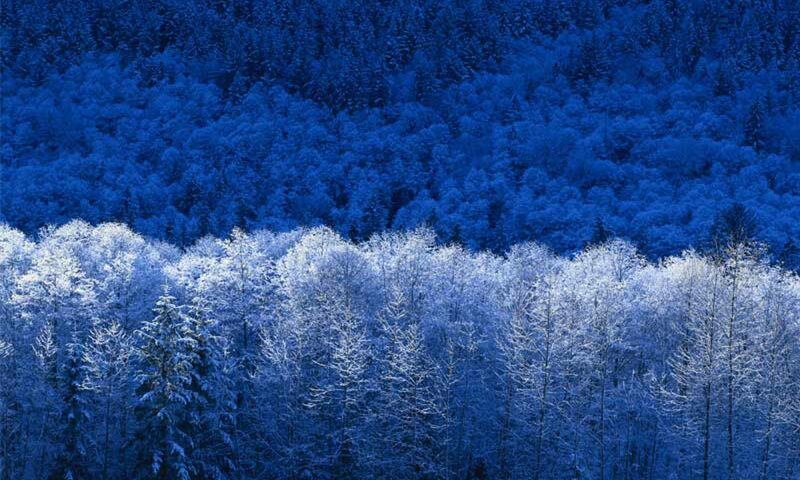 This is a spectacular example of what’s possible with HTML5. And the content is a great read too. 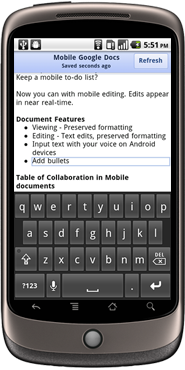 Nice update to Google Docs for mobile users. Ranfurly Station Pale Ale was put in front of the tasting panel at this month’s SOBA National Homebrew Competition, judged as a New Zealand Pale Ale. This was a true blind test –judges didn’t know they were tasting a commercial beer, and they certainly didn’t know it was Ranfurly’s new Station Pale Ale. The beer was judged to the Beer Judging Certification Programme standard, used internationally for judging home brew and commercial beer. Including the The Top Gear Test Track! The release date of the PlayStation®3 exclusive Gran Turismo 5 has been set for November 24th 2010. YouTube Remote creates a virtual connection between your phone and YouTube Leanback. 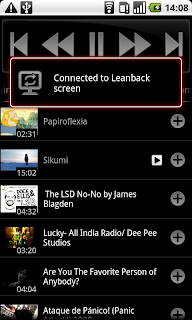 To ‘pair’ your phone with your Leanback screen, simply sign into YouTube Remote on your Android phone, and to YouTube Leanback on your Google TV or computer with the same YouTube account. Just like that, you’ve connected your powerful multi-touch Android screen with the biggest screen in your home.